EPA Chief Scott Pruitt says his job is to make regulations “regular” and more certain. In his first public pronouncement since being confirmed as the Environmental Protection Agency’s administrator, Scott Pruitt said that growing both jobs and the economy while also promoting the environment are consistent with one another, according to a February 22, 2017 report from The Environmental Leader. 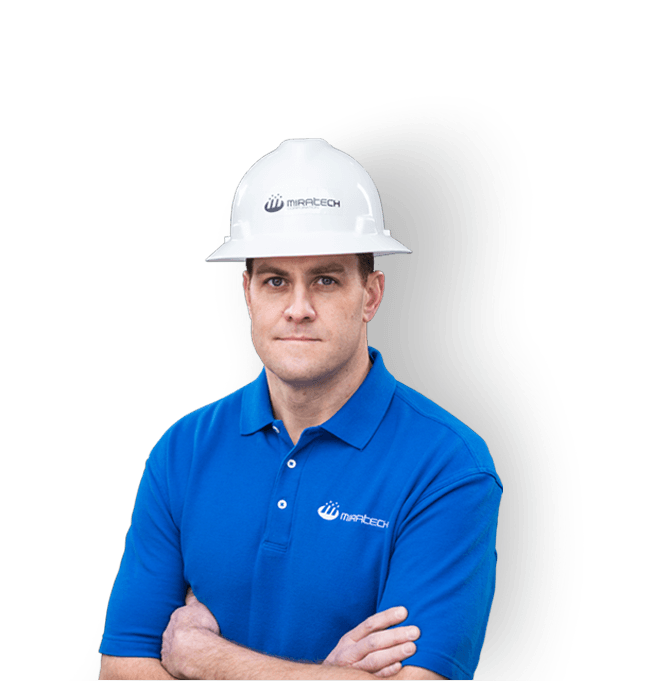 Process matters, he continued: “Regulations ought to make things regular.” He said that businesses expect regulatory certainty so they can plan and allocate resources to comply. Conducting business in this manner sends a message — that the agency takes seriously its role to make informed decisions. The goal, he said, is to avoid litigation. It results in better outcomes. To that end, he said that Congress has given the states more leeway to draw their own conclusions — to engender their trust and to see the federal government as partners, not adversaries. We can be both pro-energy and pro jobs, he said. We can protect the natural resources while protecting economic growth, he emphasizes. Parsing the speech, though, is in the eye of the beholder. 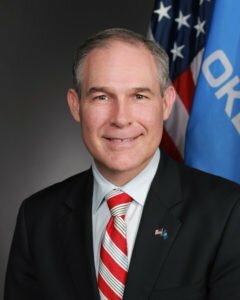 Environmentalists are unconvinced, noting that Pruitt has sued EPA 14 times as Oklahoma’s attorney general. They also point out that the state regulatory bodies don’t have the muscle that the federal government does — that some states are biased toward their domestic industry, giving them greater latitude to craft the laws of those states. In his first public pronouncement since being confirmed as the Environmental Protection Agency’s administrator, Scott Pruitt said that growing both jobs and the economy while also promoting the environment are consistent with one another. 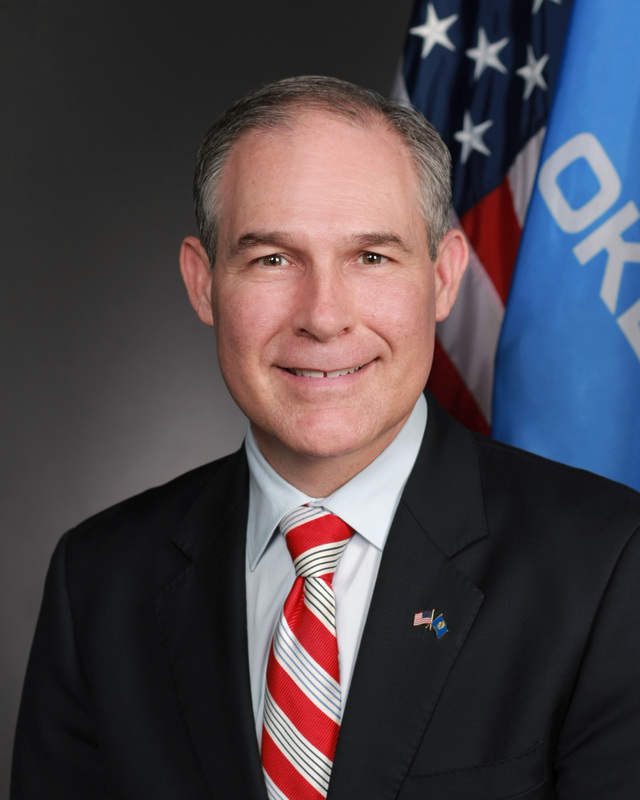 Environmentalists are unconvinced, noting that Pruitt has sued EPA 14 times as Oklahoma’s attorney general. Contact MIRATECH for information on stationary engine emission control.